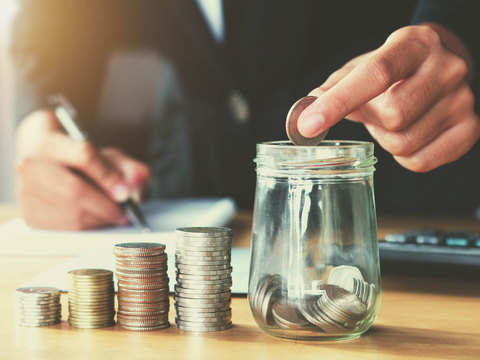 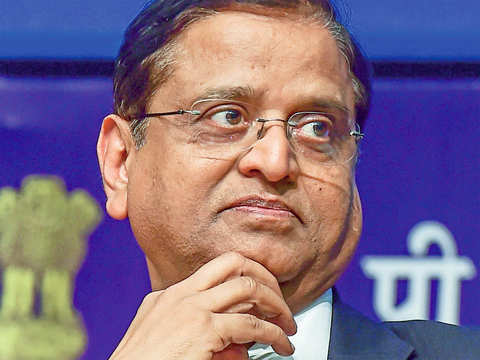 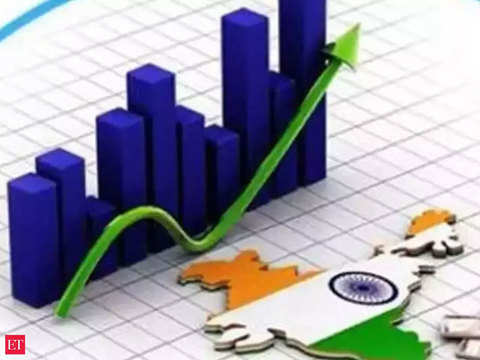 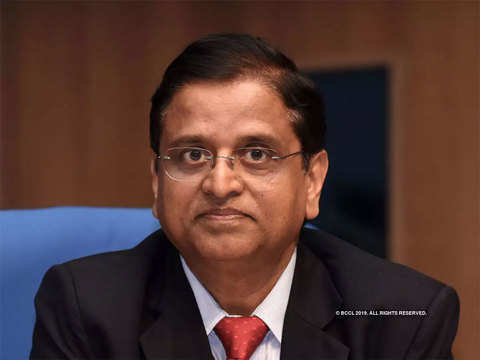 Asserting India's fast economic growth is not without generation of jobs, Economic Affairs Secretary Subhash Chandra Garg said the country actually faces shortage of capital more than the scarcity of jobs. 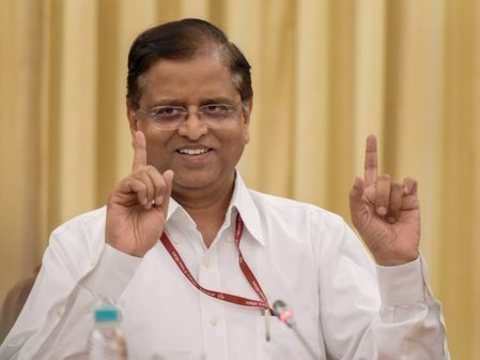 58-year-old Garg, a 1983 batch IAS officer of Rajasthan cadre, has been working as the Secretary in Department of Economic Affairs since June 2017. 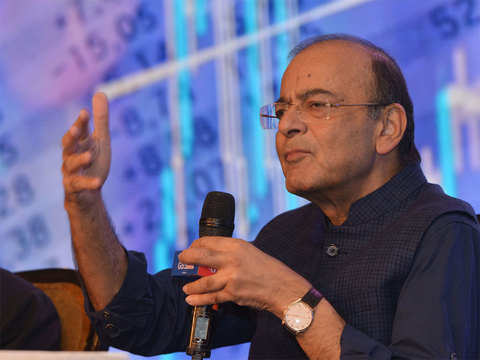 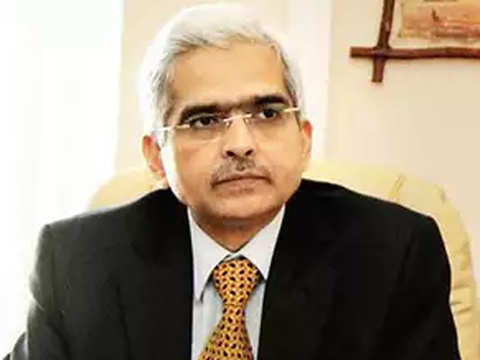 The six-member Jalan panel was appointed on December 26, 2018 to review the economic capital framework for the RBI. 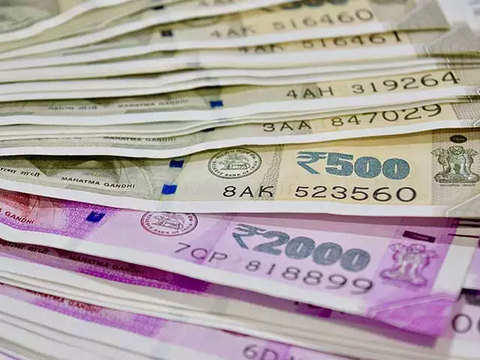 Piyush Goyal in interim Budget had pegged gross borrowing for FY20 at Rs 7.1 lakh crore.